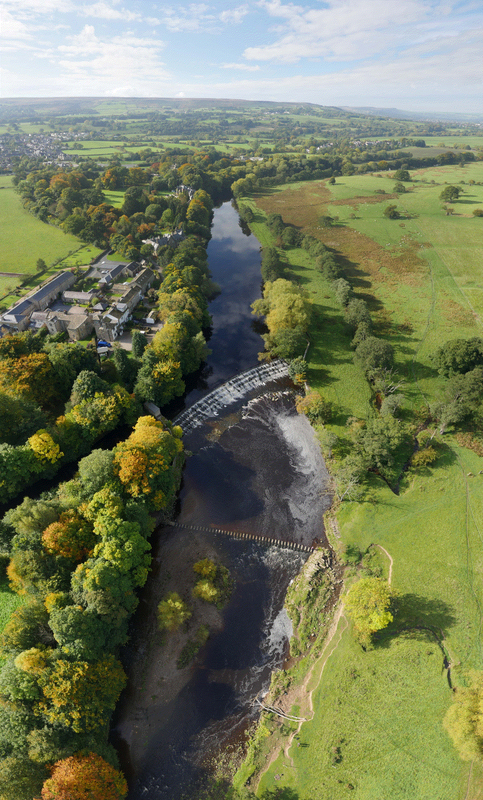 David Bond has taken this superb photograph of the River Wharfe as it passes through Burley, showing the weir and stepping stones. David has very kindly offered the opportunity for viewers to be sent the original image so that it can be printed out. It measures about 4feet in height and shows amazing detail.